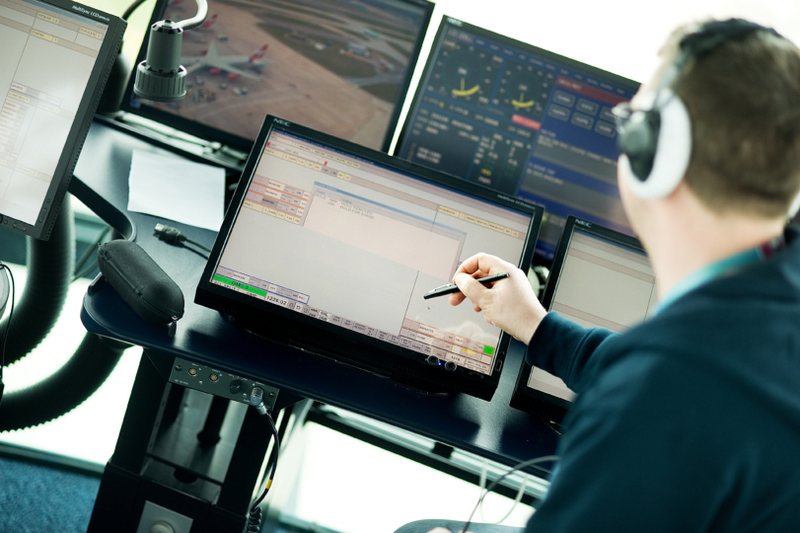 With just one day to go until the Olympic Opening Ceremony, air traffic controllers at NATS are gearing up for the arrival of extra business and general aviation flights. The latest figures show some 6594 business or general aviation flight plans had been filed, and slots booked at airports around the south east of England. Temporary airspace restrictions in and around London have been in place since 14 July and are designed to create a ‘known environment’ where any aircraft, commercial or private, is in communication with either NATS or military controllers.